The Kleister Law Group provides comprehensive representation for a wide range of legal issues. 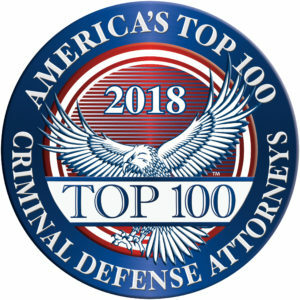 Our legal team — Attorney Christopher Kleister and Paralegal Jennifer McCarthy — understands the serious consequences associated with disputes, divorce, family matters, litigation, real estate matters and criminal charges. We are a full-service firm united by a common principle, to deliver the highest quality legal services to our clients. Let us make the details of YOUR legal needs OUR business. We invite you to contact our lawyer today to discuss your situation. We can be reached at 845-827-1909, or you can fill out and send in the form below. We proudly represent current and former members of the military at a discounted rate, as well as current and former members of the NYPD and NYFD.